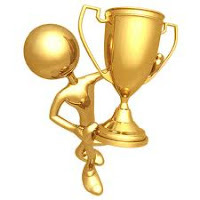 The Tattered Page: TGTG #17 : And the winner is . . .
My 17th Thanks-Giving Thursday Giveaway is now complete! With that said, today is the day to name to winner. May I have a drum roll please? The winner of the is . 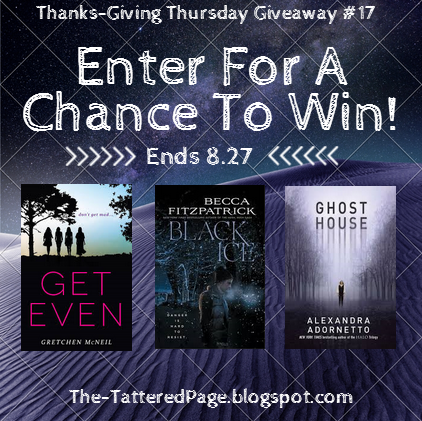 . .
You are the recipient of ARCs of Get Even by Gretchen McNeil (*SIGNED*), Black Ice by Becca Fitzpatrick and Ghost House by Alexandra Adornetto! Hope you enjoy the books, Caroline!